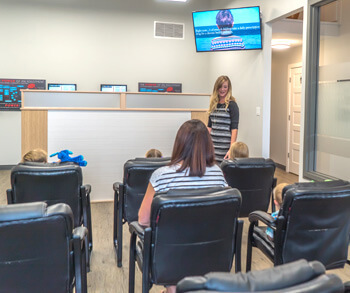 At our chiropractic care center, everyone is welcome. 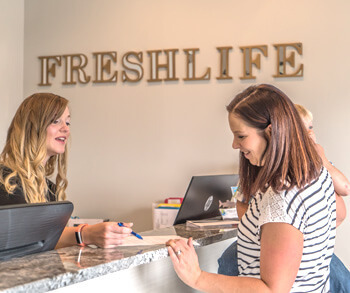 Our Christ-centered philosophy means that we serve all needs of the people in the Lethbridge and West Lethbridge communities. No matter what your concern is, we would love the opportunity to help you reach your goals and get more out of life. Chiropractic is the only profession that works with the incredible healing power that lies within you. It doesn’t add or take anything away from your body. Instead, Dr. Gray works to locate interference in the body and remove it, allowing your brain to better connect to every cell, tissue and organ. When this interference is removed, the function of each part of the body can improve, creating strength and allowing you to avoid pain. 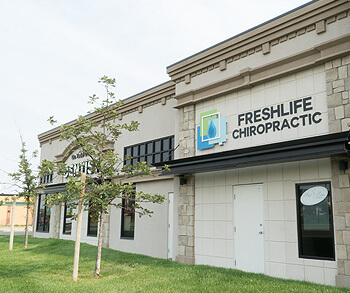 To get started, contact our practice today and we’ll schedule you for your first appointment!